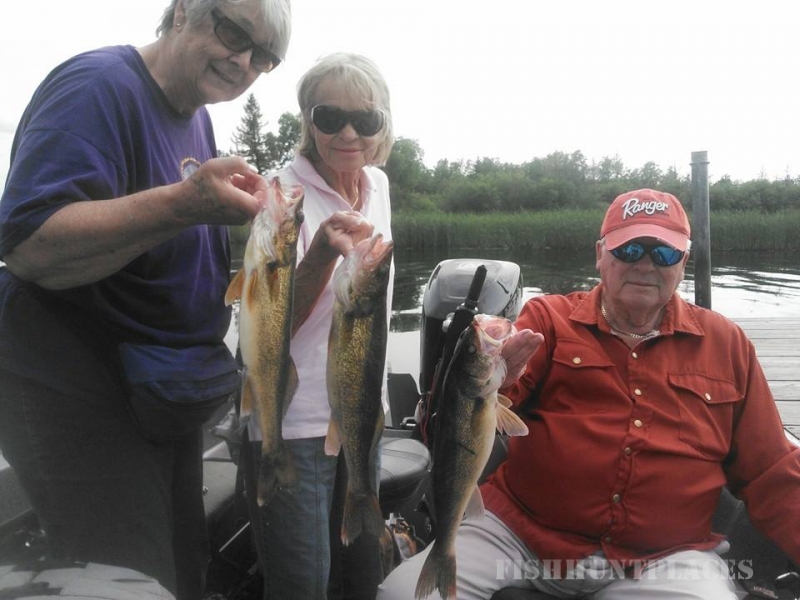 Bear Paw Guides has been doing guided fishing trips on Upper Red Lake, for 11 years. Prior to moving to the lake, we fished the lake for over 20 years. We are proud to say that we have made quite the reputation for consistently putting people of fish, day in and day out, hard or soft water. 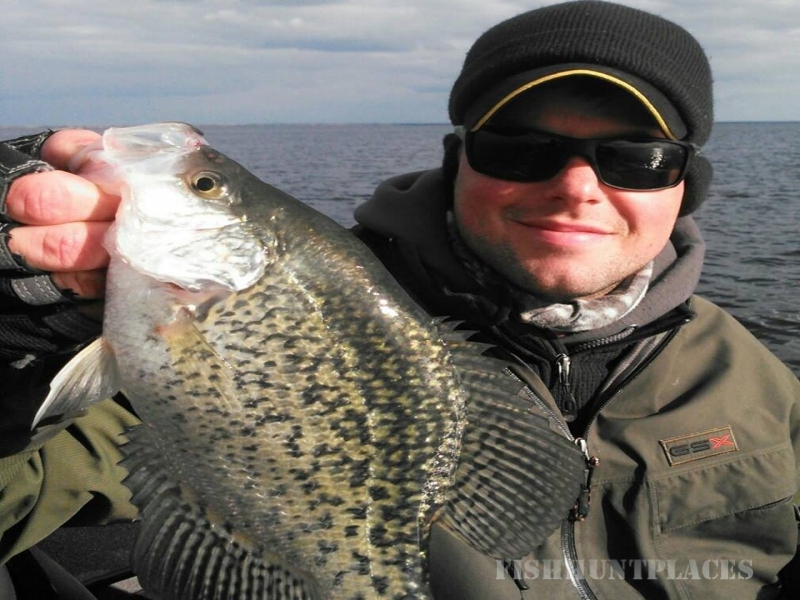 Your guide Tyler Brasel is a well known guide on Upper Red Lake and shows a passion for fishing like no other. 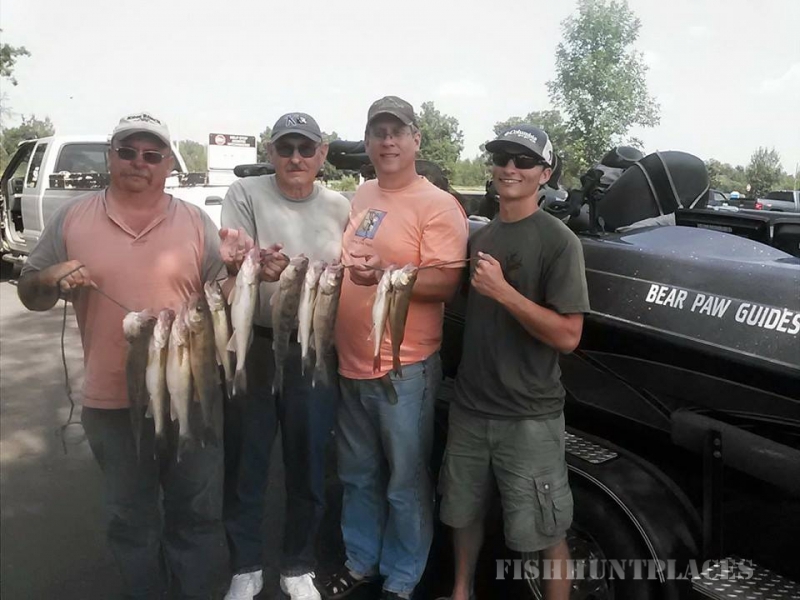 You will notice this when in his boat, catching walleye after walleye or landing that 40+” northern pike, the high fives and whoops and hollers! Tyler a father of three, lives with his wife and kids right in Waskish year round and dedicates his life to his family, business and the outdoors. 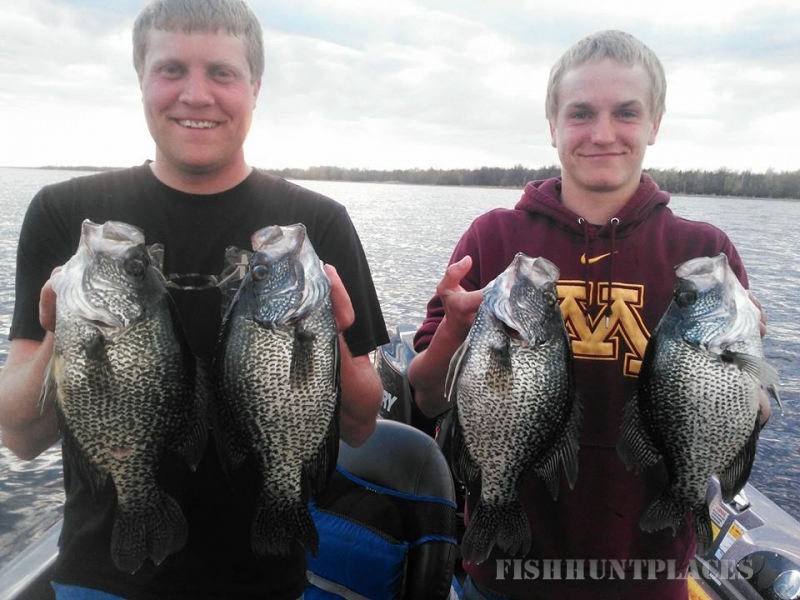 When were not fishing in this beautiful north country, we usually have some kind of hunting on our minds. 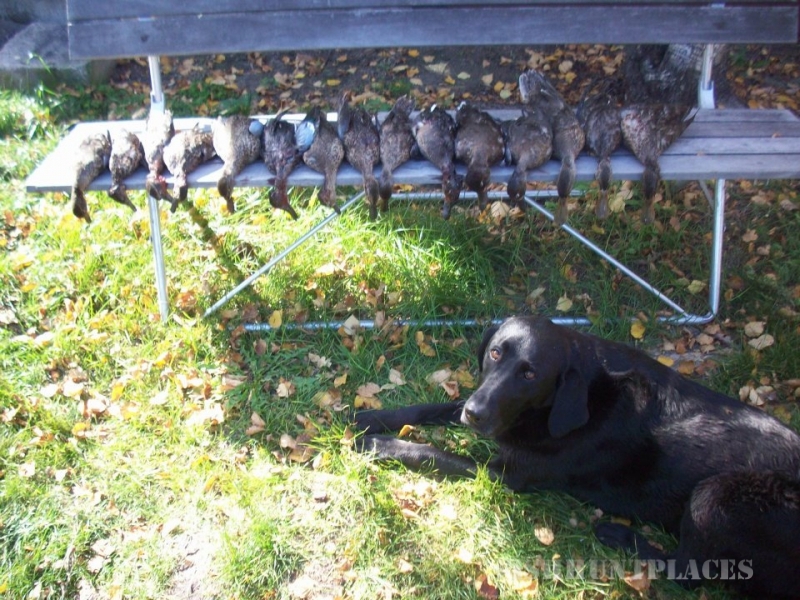 One of Tyler’s favorite thing to do during the fall is duck hunting. 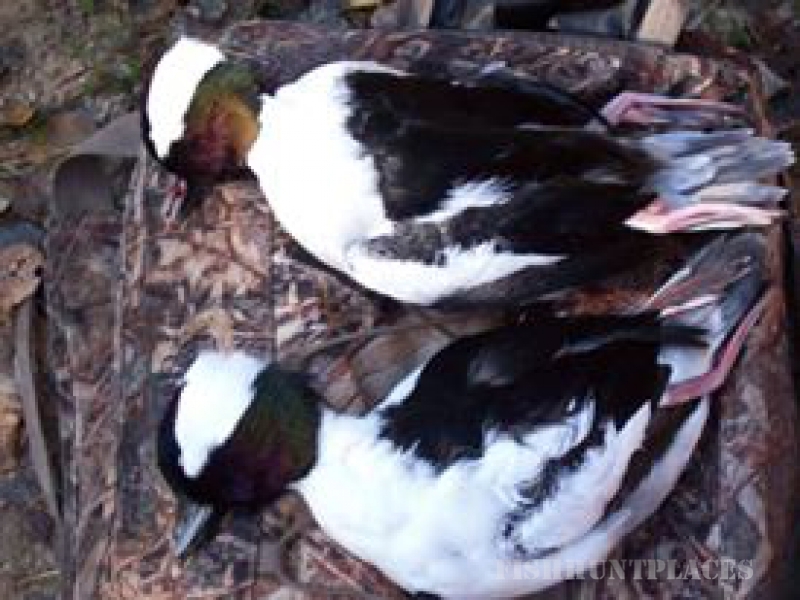 Duck hunting in the Waskish area could take place anywhere from a flooded rice field, making a long windy trip up a river in a boat while it’s still dark, hunting divers on big, beautiful Upper Red Lake or laying in ground blinds for geese. There are endless opportunities in the Waskish area if you know where to look and you put in the time scouting like we do! 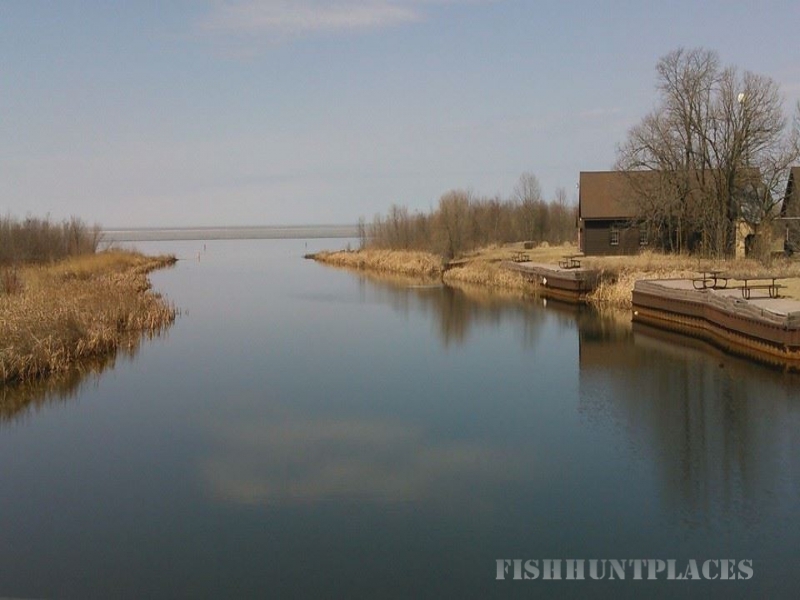 Come on up and get away from the crowds, and experience the shooting upper red lake has to offer!